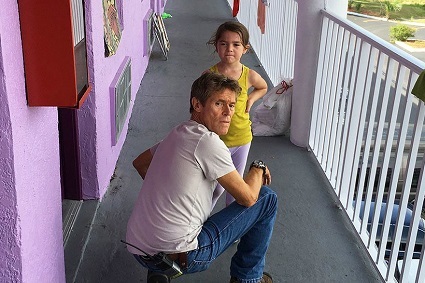 This week, we discuss Sean Baker's The Florida Project. It's a fascinating look at those who live on the wrong side of the monorail tracks. We also chat about seeing Grease on the big screen, Game Over Man!, I Love You Beth Cooper and 68 Kill. 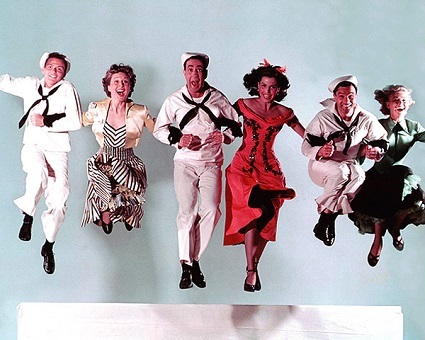 We hit the streets of the Big Apple this week with a review of On The Town from 1949. Someone at the screening proclaimed that it was better than Singin' In The Rain. Do we agree? Tune in to find out. We also discuss George Harrison: Living In the Material World, When We First Met and The Fundamentals of Caring. 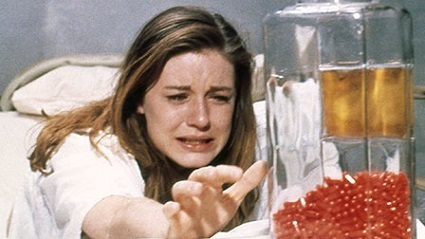 We are back with a look at 1967's Valley of the Dolls. It was a pretty big hit back in the day, but has it aged well? Tune in to find out. We also chat about Dom Hemingway, Gentlemen Prefer Blondes, Porcupine Lake, You Get Me and A Futile and Stupid Gesture.